Fall in love with spirited, redheaded orphan Anne Shirley as she wins the hearts of everyone in the small town of Avonlea in this beloved children’s classic. For generations, readers have been charmed by the special world of Green Gables, an old-fashioned farm outside a town called Avonlea. 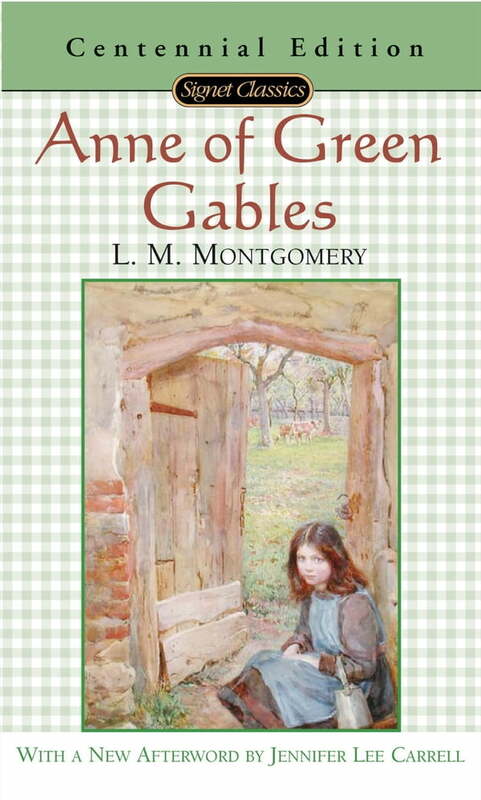 Eleven-year-old Anne Shirley has arrived in this verdant corner of Prince Edward Island only to discover that the Cuthberts—elderly Matthew and his stern sister, Marilla—want to adopt a boy, not a feisty redheaded girl. But before they can send her back, Anne—who simply must have more scope for her imagination and a real home—wins them over completely. *Anne of Green Gables—*the inspiration for the Netflix series *Anne with an E—*is a much loved classic that explores all the vulnerability, expectations, and dreams of a child growing up. It is a wonderful portrait of a time, a place, a family...and most of all, love.